Container vegetable gardening is one of the most practical and satisfying gardening experiences you will ever have. Virtually every vegetable you purchase from the local market or grocery store can be grown in pots, boxes, tubs or baskets. The right container, good soil, adequate water and sunlight are all that is needed. You can eat healthier and reduce your grocery bill at the same time. Container vegetable gardening can be accomplished in all kinds of pots, tubs, boxes or baskets. Make sure the pot or box has adequate drainage and enough room for plant growth. Many vegetables don’t require deep soil since their roots are deep, but you will need deeper soil for plants like carrots or potatoes that grow down, not up. Follow the planting directions for each vegetable and plan your containers accordingly. 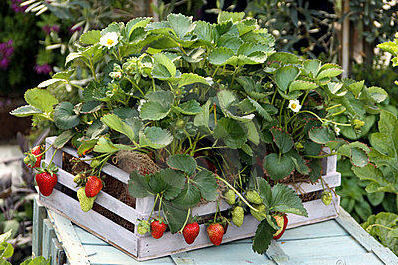 Boxes are especially good for container vegetable gardening since their square shape allows for adequate root growth. You can even use old crates – just make sure you line crates with wide spaced slats with landscaping paper before you add soil or plants. 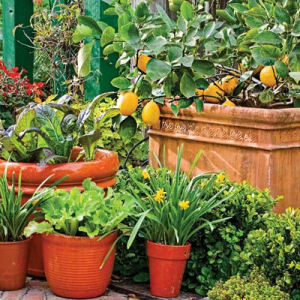 Mix your vegetable plants with annual flowers, vines or herbs. Many vegetables are ornamental because of their color and texture. Just make sure that all the plants you place in the same container have similar water and sunlight needs. Successful container vegetable gardening requires the use of good soil. 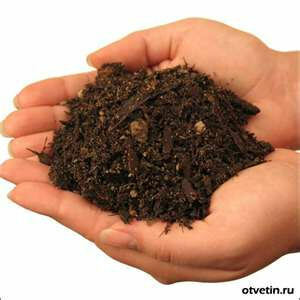 Do not use soil from your yard or garden – it will compact too much and wont drain. 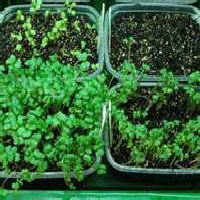 The best potting mix will be made of peat moss and perlite. Mix in a complete fertilizer – you can use a dry organic fertilizer or a controlled release one. If you plan to water your plants by hand, you might want to try adding a soil polymer to your mix – especially in the bottom half of the container where the roots will be. These are small crystals that can hold up to 100 times their weight in water. These are available at most garden centers. Also, most vegetable plants do not like cold soil. Make sure the temperature in your containers is at least 60 degrees before you leave your vegetable plant containers outside full time. In addition to the granular fertilizer mixed into your potting soil, supplement feeding by applying diluted fish emulsion every couple of weeks. Other gardeners recommend liquid seaweed as a supplemental fertilizer as well. Container vegetable gardening can be especially rewarding if you start your plants from seed – especially if you have kids helping with the gardening. Planting from seed is also less expensive. You can start your plants from seedlings or mature plants. The choice is yours. See Planting Container Gardens for guidelines on starting your vegetables from seeds or beginning with mature plants. The bigger the seed, the easier it is to start a plant from seed. 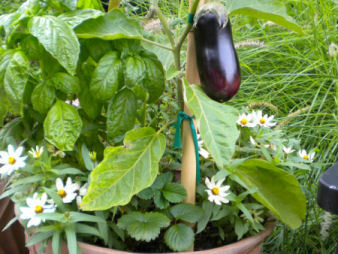 Start tomatoes, eggplants, peppers and basil from seed, but buy plants for dill, oregano, rosemary and thyme. Vegetables are more than 90 percent water, so make sure you meet their water requirements. Growing vegetables in containers requires lots of water, but you don’t want to overdo it. Keep the soil moist but not wet. Stick your finger in the soil about an inch or so and if the soil feels dry, then water. In mid-summer you may need to water every day and perhaps twice, especially if your containers are in a windy area. To be successful at container vegetable gardening, make sure you have adequate drainage in your pot. Make sure your container drains well – rule of thumb is 1-2 square inches of drainage hole per 1 square foot of the bottom of the container. Drill extra holes if necessary. Letting the plants sit in too much water will cause the roots to rot. If you find that you have a difficult time getting containers watered everyday, try an inexpensive, do-it-yourself slow drip system of watering. If you want to get serious, you can purchase a slow drip system. 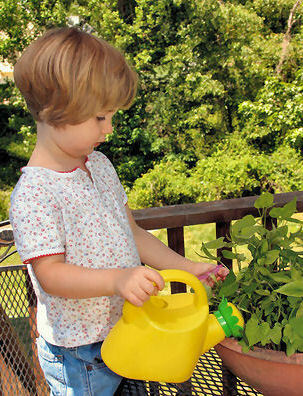 Many vegetable gardeners like to use self watering containers. 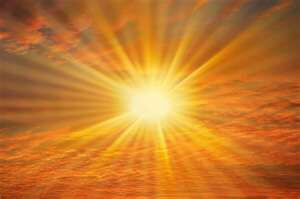 Growing vegetables usually need full sun – that means at least six hours of direct sunlight a day. Take time to see how much sunlight certain areas of your deck, patio or balcony actually get before deciding where to place containers. Pests and disease plague most vegetables at some point. Vegetable gardening in containers helps with this because your plants are more accessible – you can nip these problems in the bud. There are various chemical products available to treat pests and disease. However, companion planting may reduce your need to use chemical treatments. Try companion planting with your vegetables. These are plants that help in the growth of another. They may repel pests or attract beneficial insects, and they may provide shade, nutrients or support. Geraniums and parsley deter Japanese beetles. Marigolds deter root nematodes. Chives, onion and garlic help prevent aphids, spider mites, powdery mildew and black spot. Here are some examples – the plant is shown to the left and their companion plants are listed to the right. Parsley can be planted with tomato and asparagus. Peas are companions for beans, carrots, radishes, turnips and cucumber. Do not plant them with onions or potatoes. Here are some easy-to-grow veggies to try. Visit Best Container Vegetables for planting guidelines.